"I'm really pleased to be staying on at Saracens," said the 24-year-old. "I've been at the club for 10 years now so I am really excited to see what the future holds for this great team." 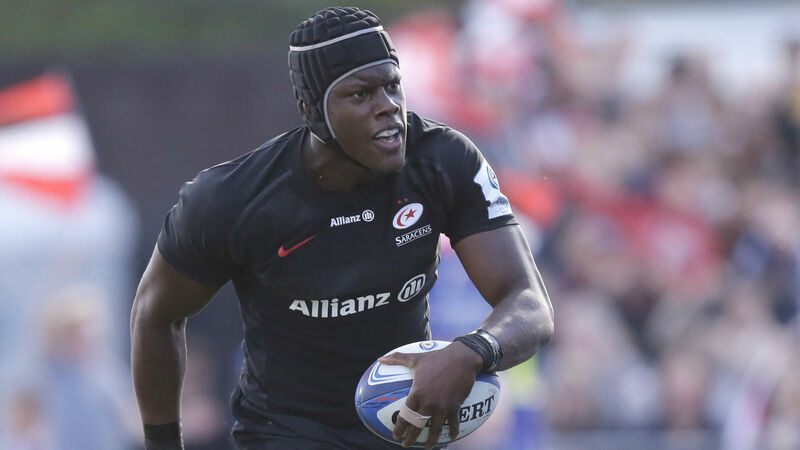 "At Saracens, we take pride in developing players from within," he said. "Maro is an exceptional young man, on and off the field and it’s been a privilege seeing him develop. We are thrilled he is staying with us. "He is part of a large group of home grown players who have committed their futures to the club. We are excited about exploring their potential and where we can go as a team."